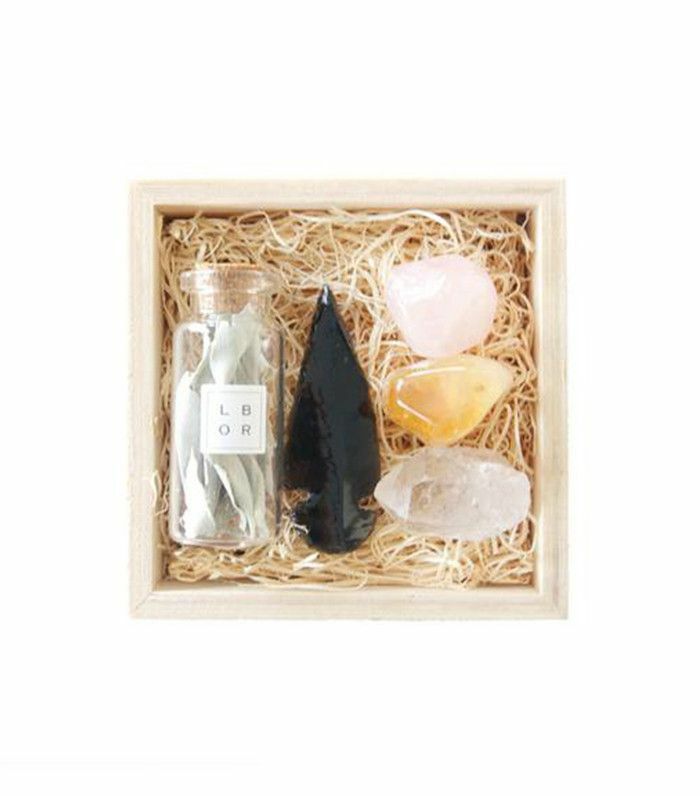 Sage smudging seems to be the latest wellness trend to take over our daily conversations and our favorite celebrities' Instagram feeds. 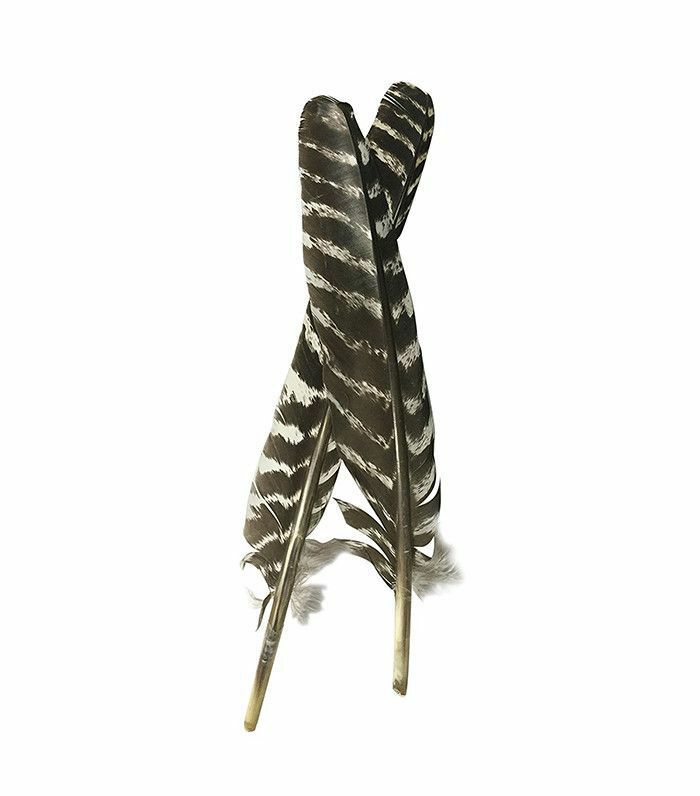 This ancient practice, widely used by Native Americans for thousands of years, is believed to break up the negative energies in a space and make the area feel lighter and more positive. While we were initially intrigued by this ancient practice, we also had no idea where (or how) to start. We've been taught countless times as children to not play with fire. 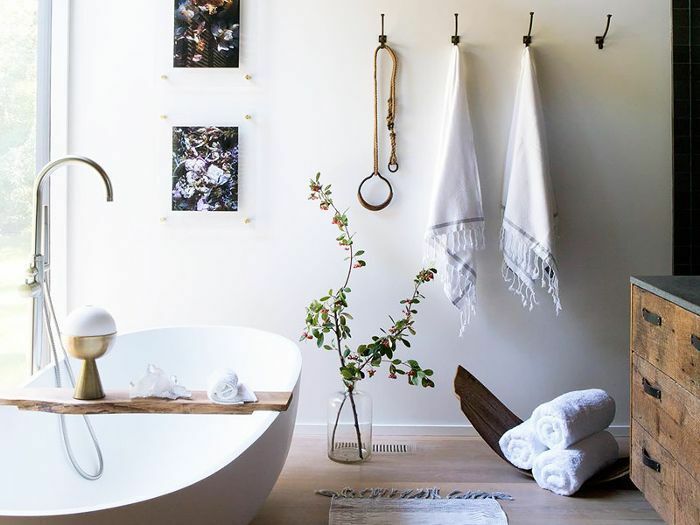 And while certain daily practices—like lighting a candle or firing up the grill—feel entirely second nature to us, lighting a sage stick in our living room can still feel a little daunting the first time around. Are we supposed to blow out the flame? How long should we burn the sage for? How do we keep the smoke alarm from going off and alerting the neighbors? To get a firm understanding of how to properly sage smudge our homes, we invited breathwork expert Michelle D'Avella to my apartment in New York City to take us through a step-by-step process of everything we need to know when sage smudging our space. Ready to give your home major positive vibes? 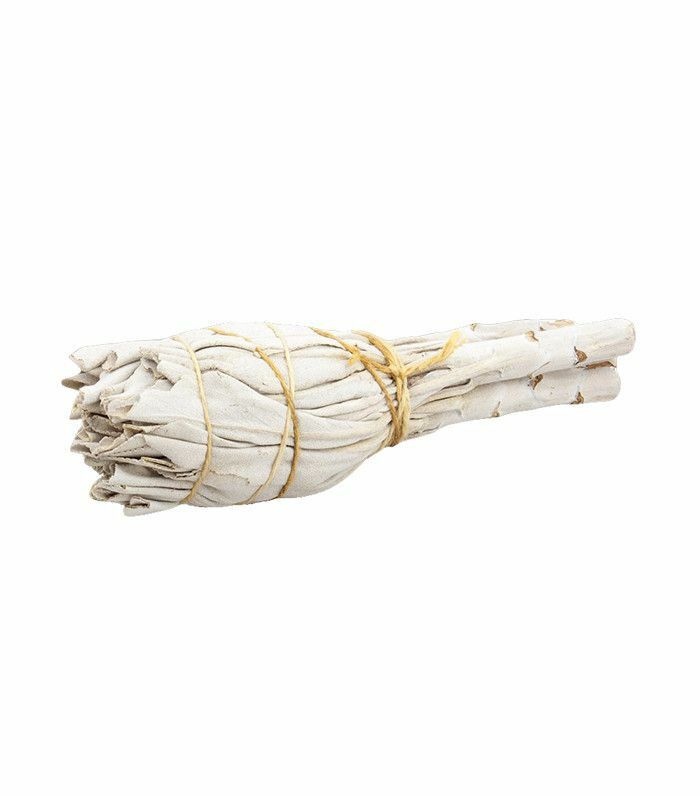 Follow D'Avella's tips and shop our sage smudging must-haves ahead. When shopping for sage for the smudging, don't just use any sage from your kitchen. Make sure you're purchasing white sage that has been harvested using ethical and traditional techniques. Only burn your sage stick above a recipient that's heatproof. 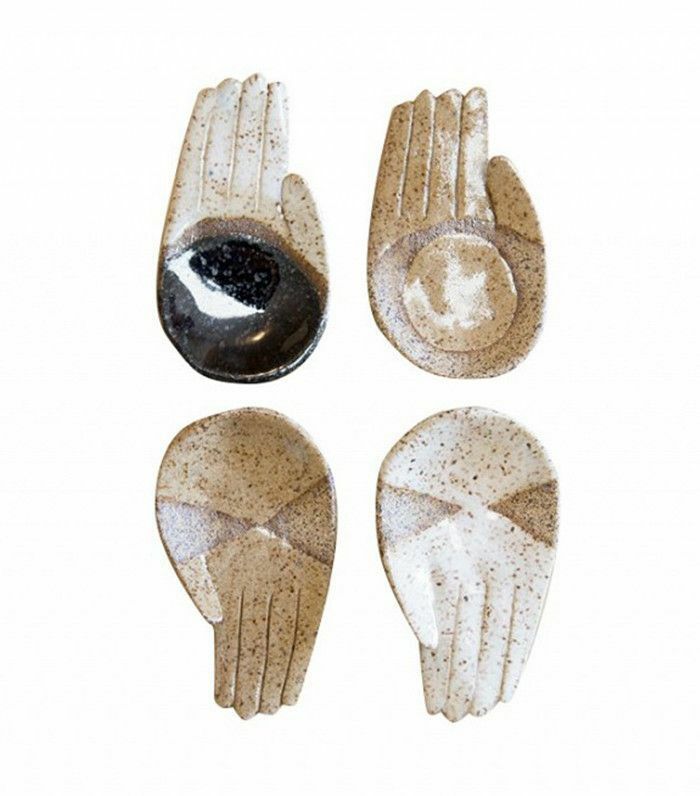 Traditionally, abalone shells were used for sage smudging, but we also love these open-palm ceramics. 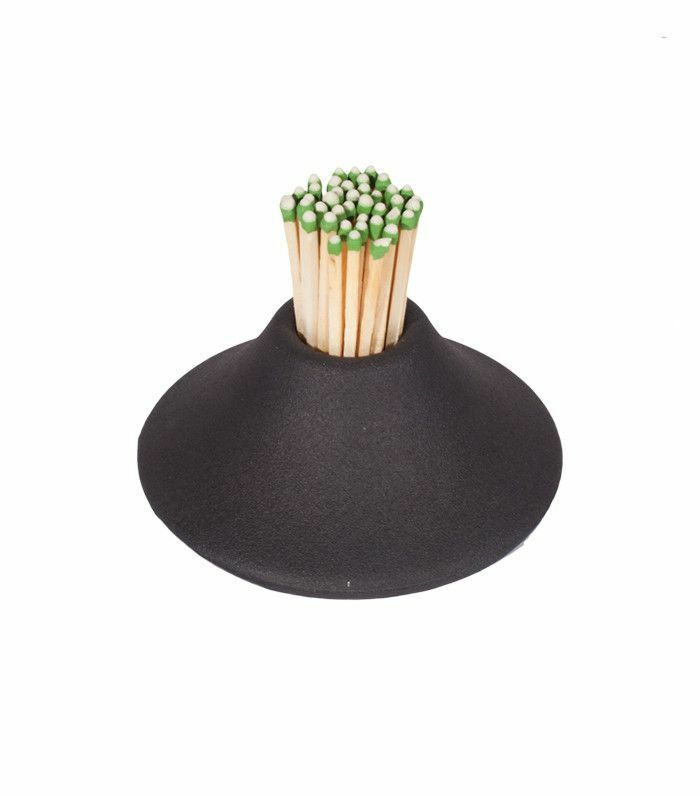 Set your smudging station with a handy match striker, ready to ignite at a moment's notice. Burn individual leaves instead of the whole stick for a quick fix. While you can disperse the smoke from your smoking sage stick with your hands, the pros use a smudging feather. 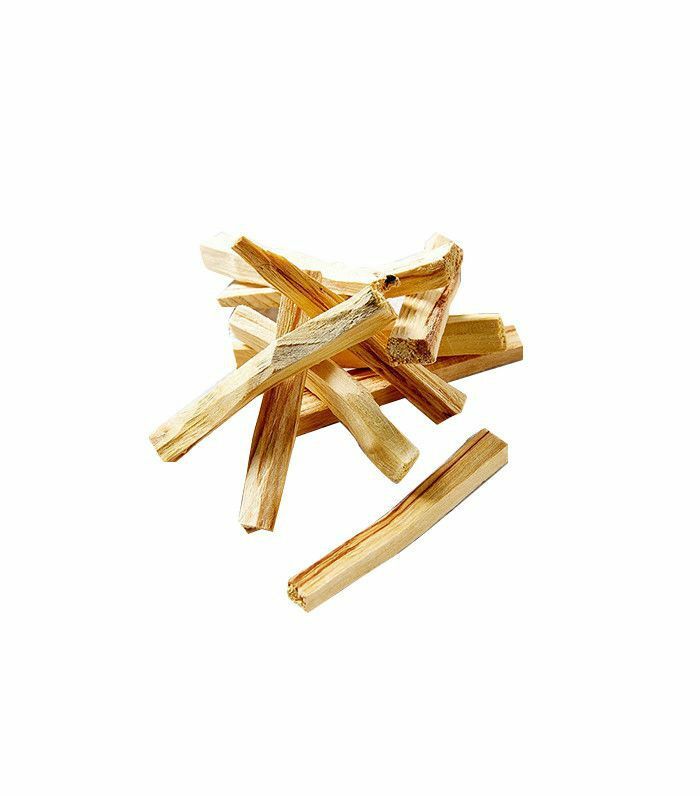 If the smell of sage bothers you, try burning palo santo as a cleansing and uplifting alternative. 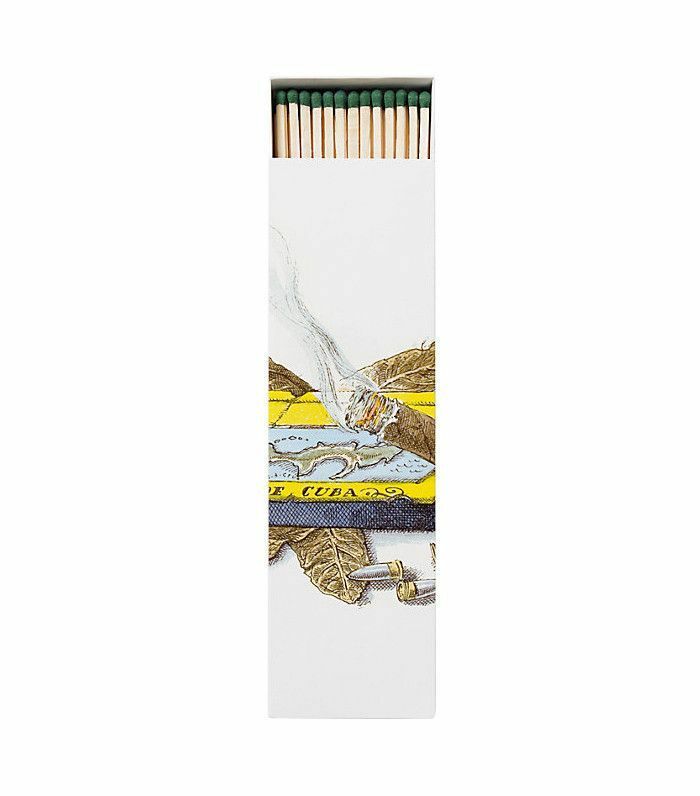 Keep a stash of scented matches to set the mood when you're ready to ignite your sage stick. Give this housewarming gift to a friend who's recently moved. The sage leaves will purify the air while the crystals, chosen according to the principles of feng shui, will energize the space.